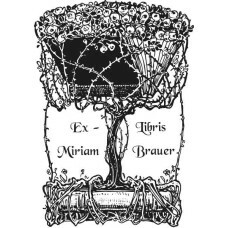 Adress stamp Tree♥ A nice stamp from our category adress stamps. 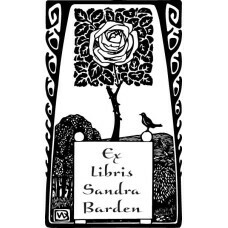 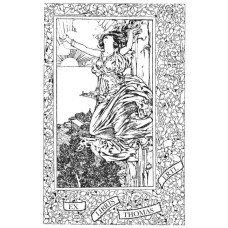 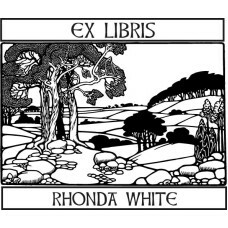 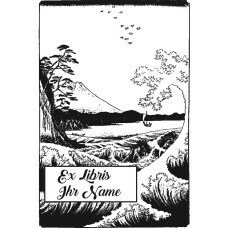 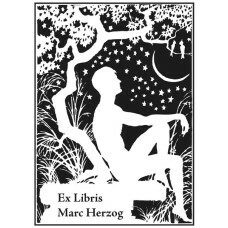 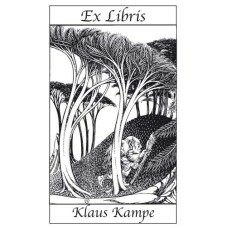 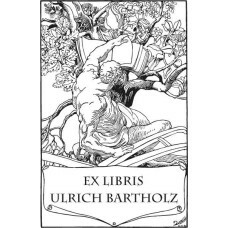 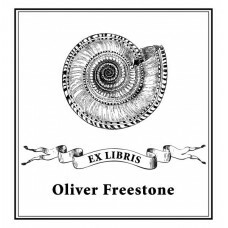 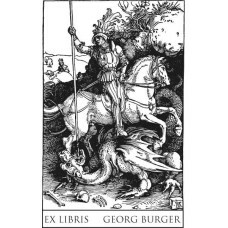 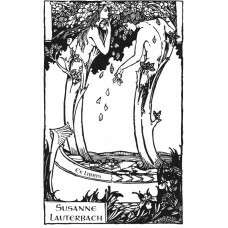 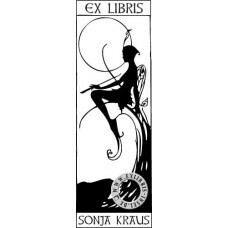 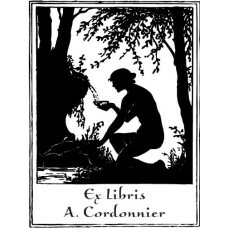 You can customize the text in the s..
Bookplate Elf♥ A nice Ex Libris from the category symbolism. 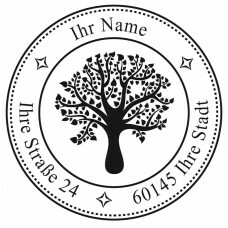 You can customize the text in the..